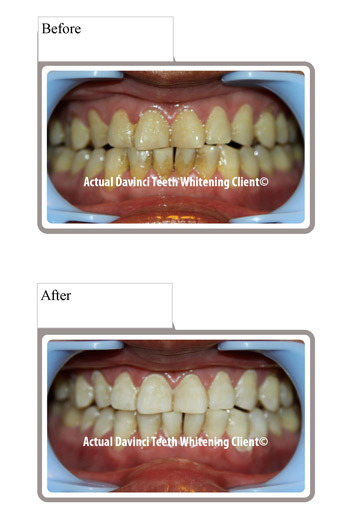 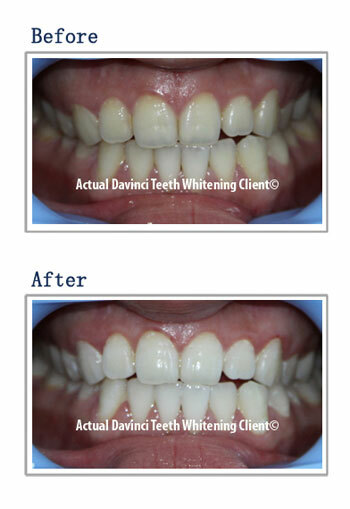 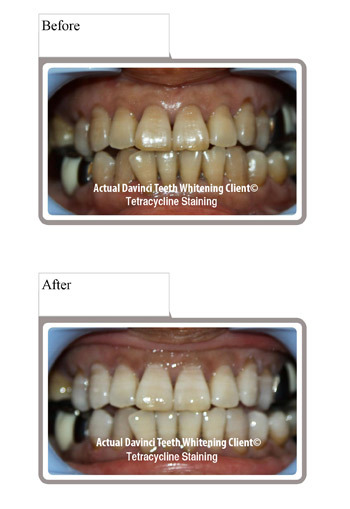 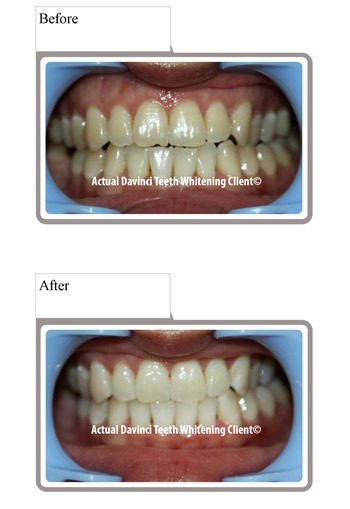 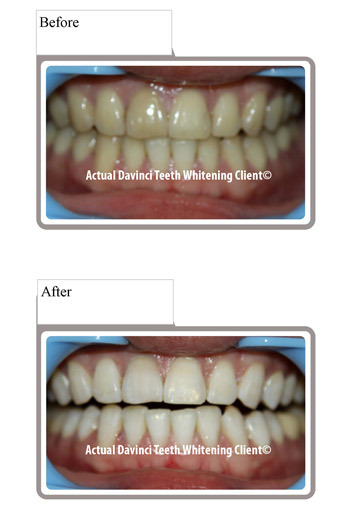 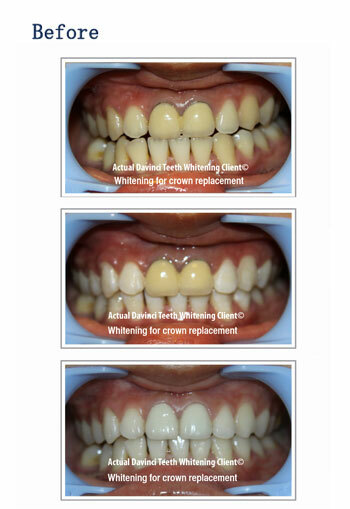 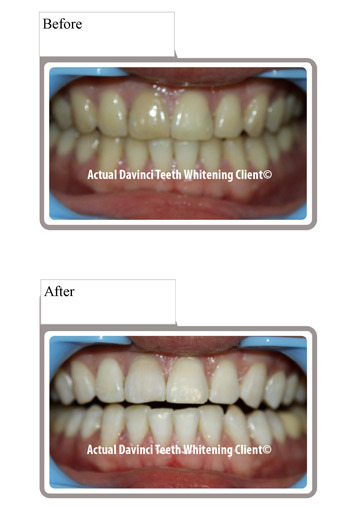 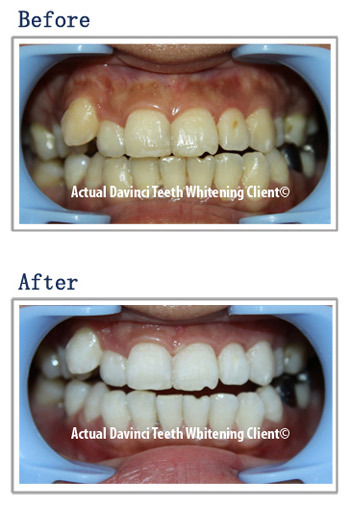 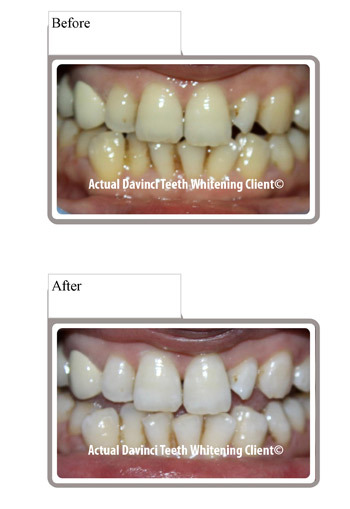 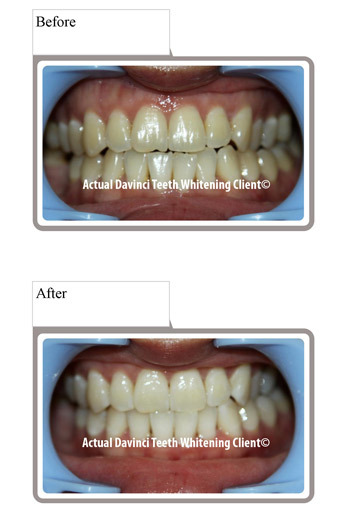 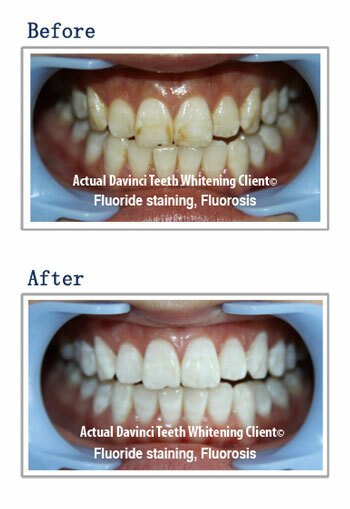 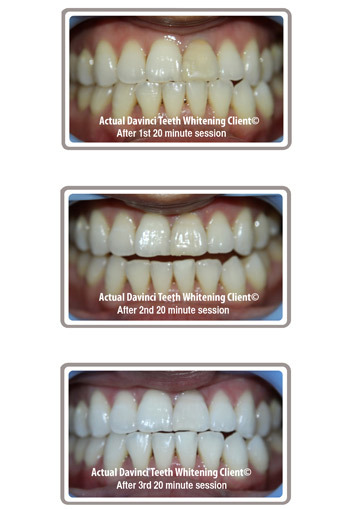 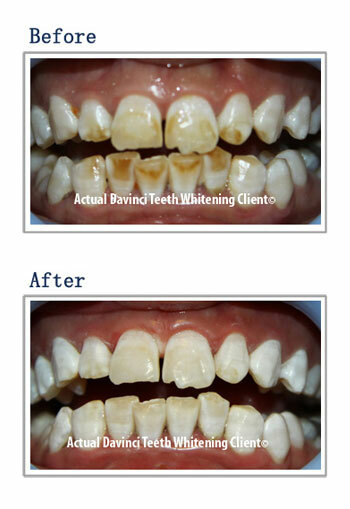 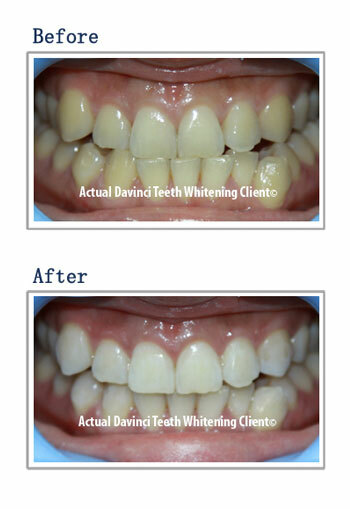 The DaVinci Professional method is a non-dental process that provides you with professional guidance to safely instruct you through the teeth whitening process using our Professional Teeth Whitening System. 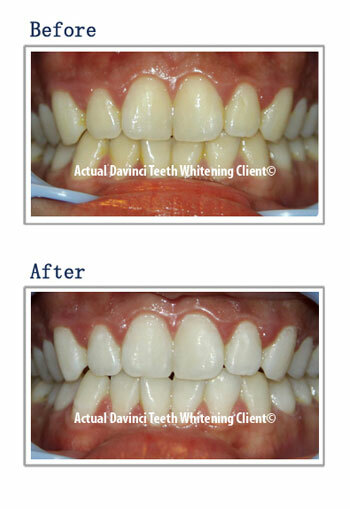 The DaVinci dental method is an in-office dental procedure that is administered by a licensed dentist. 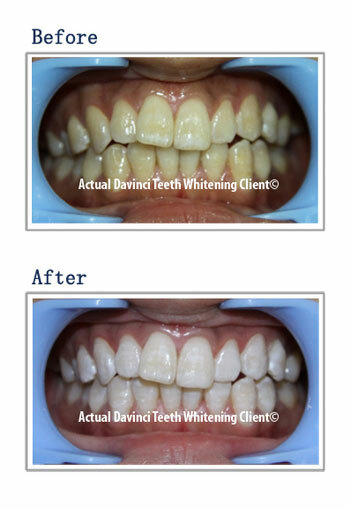 Using the DaVinci LED cool blue laser light and our proprietary blend of whitening gel gives you the best whitening results you can achieve. 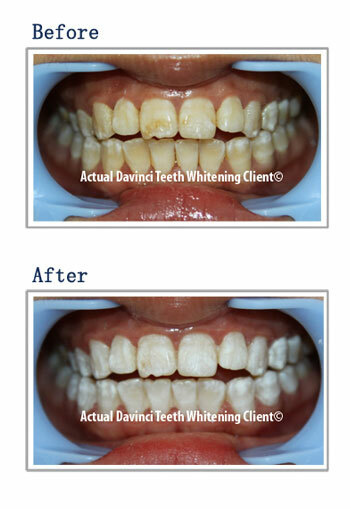 Copyright © DaVinci Teeth Whitening 1999 All Rights Reserved. 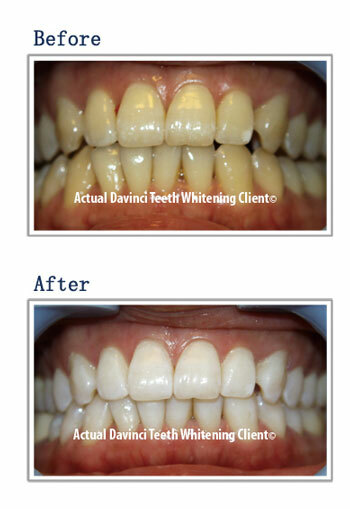 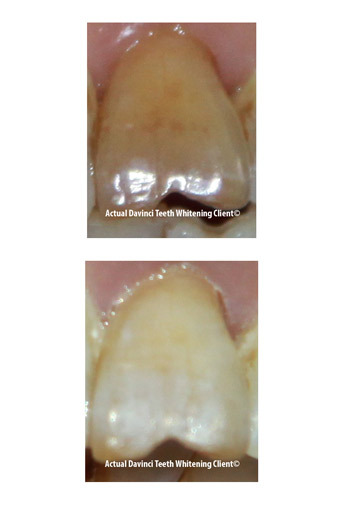 No part of this website, including pictures may be reproduced without DaVinci Teeth Whitening's express consent.